My little boy is 8 months and I suffer from pnd. Part of my depression is linked to the feeling of isolation and that I don't have any time for myself. I've never been able to run and a friend suggested I try the c25k program. Now I've only competed run 4 so I'm definitely not a runner but I do think it has helped. I feel more positive about getting rid of some of my baby weight, I feel better for getting outside and doing something for me and I feel proud that I have completed 4 'runs' so far. My husband is a regular park runner so my aim is to complete one with him and our son. I have been running with our mothercare xtreme which I know is not up to scratch so I've just ordered the mountain buggy terrain and I'm looking forward to it arriving and getting out for the next run. I think what you are doing in terms of research and getting mental health problems talked about more is fantastic. I lost one of my close friends to mental health 3 years ago and hope that it can become less of a taboo subject. I got depressed after my 2nd child came along, so severely that I just wanted to give up. Had another baby (wasn't in the plan!) my midwife knew I wasn't right so referred me where I was diagnosed with possible psychosis and started seeing a counsellor a few months after birth and then took up running and pretty much kicked 4 years of Pnd in a few weeks!! Still get the odd bad spell if I cant run but it's nothing like before. Having kids with health problems means I just wouldn't be able to run if I couldn't buggy run, I don't have childcare and feel selfish and guilty using a creche service plus we can't afford a gym membership and creche fees everyday!! I use the buggy to run to help with my mental health. I suffered and was diagnosed with prenatal depression and was carefully monitored for signs of postnatal. I find that exercise has always helped me to keep the blues at bay and my most stressed periods are when I'm not doing any exercise. I run with a Nipper Sport. I wanted to run with my baby but struggled at first with the costs. I wanted to 'hire' to see if I liked it, but couldn't at a reasonable price so eventually after much persuasion to the other half we bought the nipper. It can be lonely running on your own, but I started with the c25k app and I tried to run at similar times in the same place so I got to know other regulars. I've met other buggy runners and although I'll meet up with them I tend to run on my own at my own pace. I'm asthmatic as well, so I need to exercise my lungs, but do find it hard to keep up with others. I haven't got the guts to try park run for instance as the buggy brings a lot of attention. Prior to having my baby I ran 3/4 a week with my club and entered OCR's. I've just seen your post asking about running to over come mental health issues. 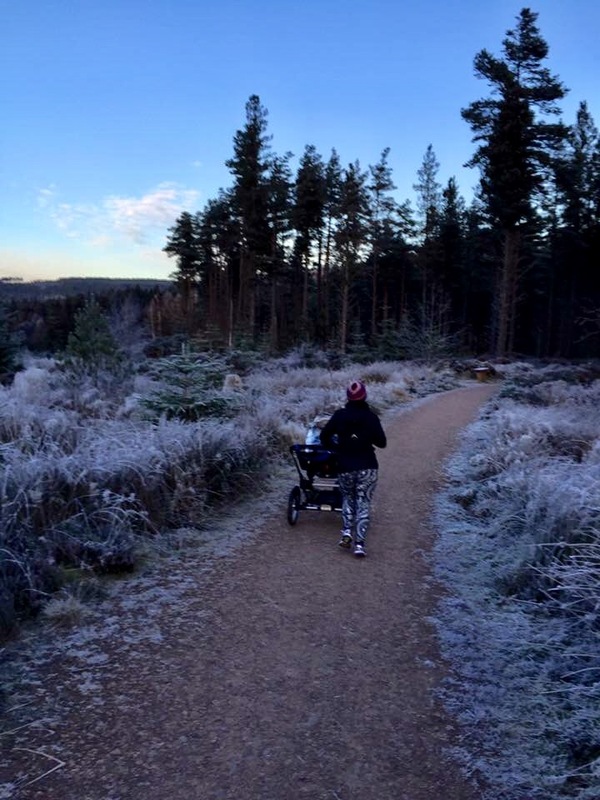 It is not the only reason I run but I truly believe it helps my mental health 100% and would not be how I am now, back at work and with a baby if I didn't have my running pushchair. It absolutely keeps me, and my family sane! I used to running to help me recover from severe pnd after baby 4! I run alone most the time but on weeks when that's not possible I buggy run! Means I still get out to run as it's really helped me mentally and helped me to lost over 4 stone too! I have been running 3-4 times a week every week since January and I feel amazing! I go at least once a week now with the buggy, sometimes twice! My friend struggles with depression and can't get out running on her own so I convinced her we should go together Thursday with the babies! 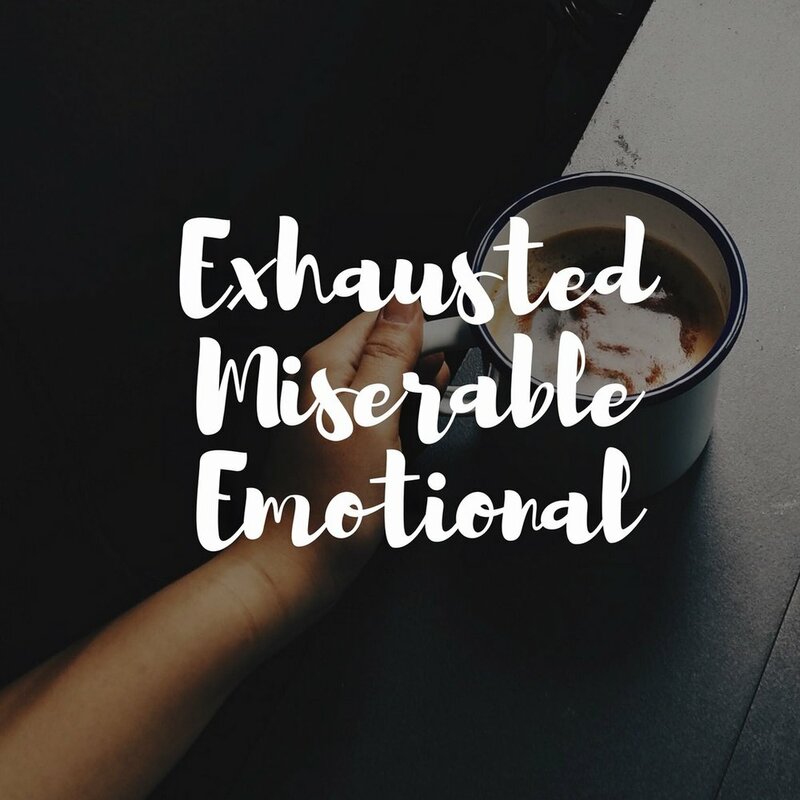 If this article rings alarm bells for you please don't suffer alone. Speak to a friend or family member and speak to your doctor. There are also lots of wonderful charities who can also support everyone, info from the Heads Together website is above. And perhaps join the Buggy Runners Facebook group or groups like Run Mummy Run for extra running motivation.